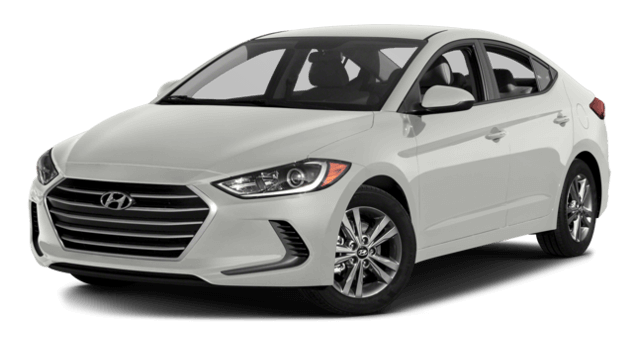 While many of those safety features can be added to the Elantra, you’ll end up paying more in options packages or upgraded trims. In addition, the Elantra doesn’t even include a rearview camera in the base trim, which is an expected feature in a sedan. While the Elantra offers a capable interior in many areas, legroom can be a problem. It only offers 42.2 inches in the front and 35.7 inches in the rear. For your rear seat passengers, that extra room to stretch out will come in handy. If the Corolla’s safety features and comfortable interior pique your interest, it’s time to visit Watermark Toyota. We’re easy to reach at 1055 Crossing Place in Madisonville, KY, and our Watermark Warranty sets us apart from our competitors. You can even schedule a test drive online to reserve your seat behind the wheel of the Corolla. 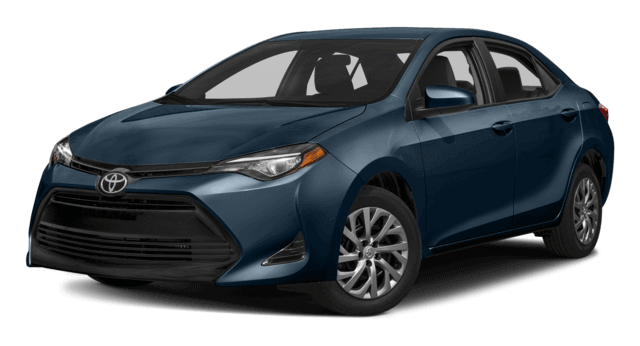 Drop by today to explore the entire Corolla model line.